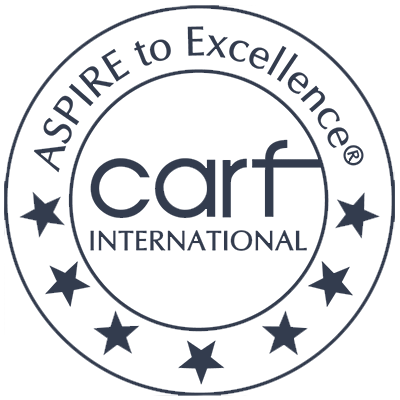 To read our CARF letter click here. To read CARF’s report, click here. 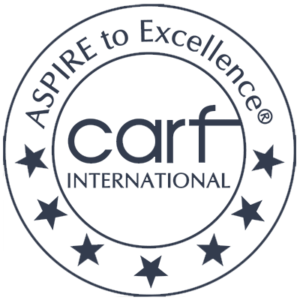 CARF is a non-profit accrediting body whose mission is to promote the quality, value and optimal outcomes of services through an accreditation process that centers on enhancing the lives of people served. 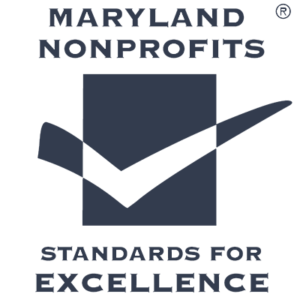 The Arc Carroll County is proud to display this Seal of Excellence awarded by the Maryland Association of Nonprofit Organizations.Certification in the Standards for Excellence program is bestowed only to the most well-managed and responsibly governed nonprofit organizations that have demonstrated compliance with 55 specific Standards for Excellence based on honesty, integrity, fairness, respect, trust, responsibility, and accountability. The Arc Carroll County has met, complied with, and integrated the Standards for Excellence into all its activities to successfully complete this voluntary certification program. For more information about the Standards for Excellence program, please visit www.StandardsforExcellence.org. 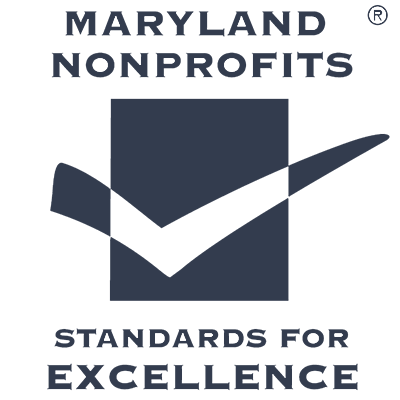 The Arc Carroll County is affiliated with The Arc Maryland and The Arc United States. These organizations help to advocate for people with developmental disabilities through state-wide and national advocacy and legislation.